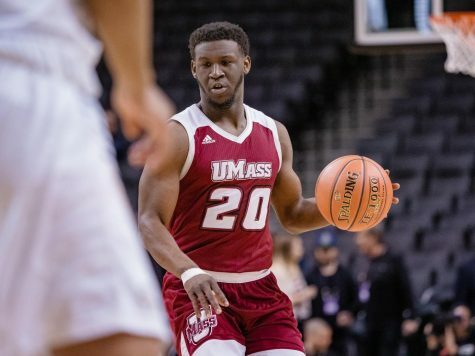 The impact that the three seniors—Chaz Williams, Sampson Carter and Raphiael Putney—had on the Massachusetts men’s basketball team isn’t reflected by the 64-62 loss to Saint Louis on Sunday. It isn’t reflected in the sixth place finish in the Atlantic 10 that the team fell to because of the loss either. 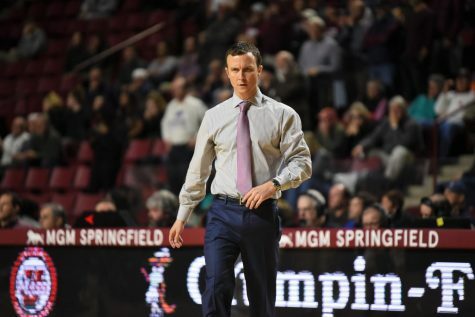 No, the impact that these three players had on the men’s basketball program was reflected by gazing around Mullins Center on Sunday afternoon. It was listening and watching 9,493 fans scream and wave their white towels feverishly as each player escorted their family members out of the tunnel on Senior Day, bringing them to tears at the support. It was the knowledge of each player realizing that the impact that they had on this program had come full circle. 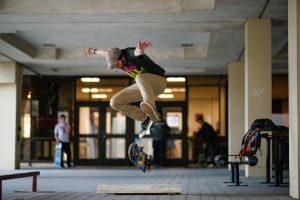 They went from playing in front of dismal crowds to sellouts, each of whom contributed to the rise of the program’s success in distinct fashion. 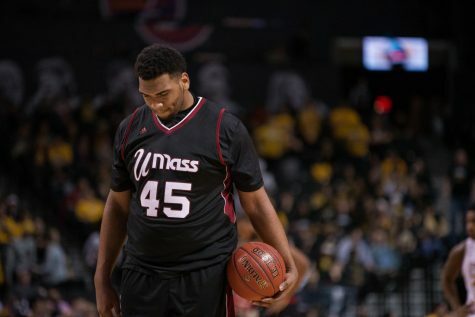 When Carter arrived on campus in 2009 and played his first game at Mullins Center, only 3,482 fans witnessed it. 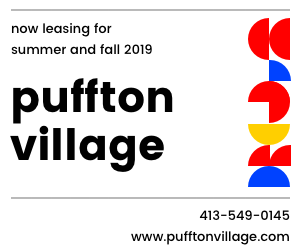 The next year, Putney made his home debut in front of only 3,784. Finally, when Williams put his talents on display for the first time the year after Putney, only 2,664 were in attendance to see the debut of one of the best players to ever don the Maroon and White. 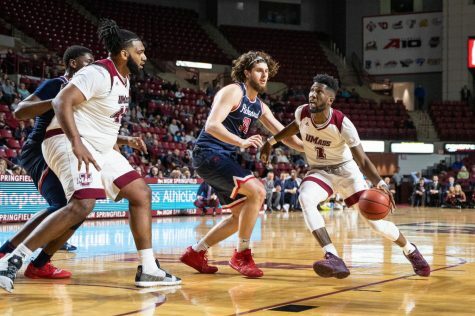 Put those three attendance figures together and you total 9,930 fans, or 437 more fans than what packed Mullins Center on Sunday. 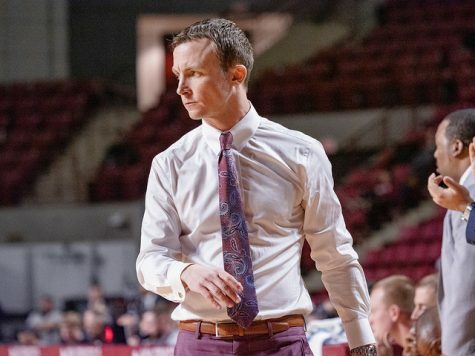 Individually, they all impacted UMass in a variety of ways, but together, they changed the atmosphere inside Mullins Center. They turned the arena from just another place for teams to play, into one of the toughest venues for visiting teams to play at in the A-10, going 11-2 at home this season. 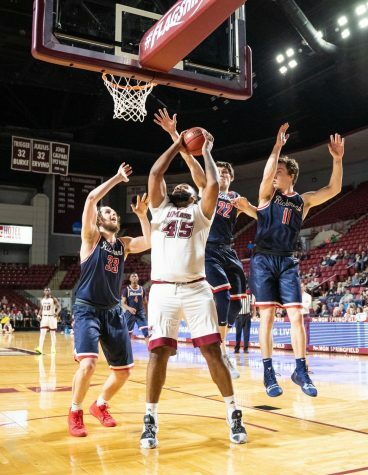 Whether it was Putney’s high-flying dunks, Carter’s late-game heroics against Harvard, or Williams’ unbelievable drives that resulted in him contorting his body in improbable ways, they never failed to bring the “Mullins Maniacs” to their feet. 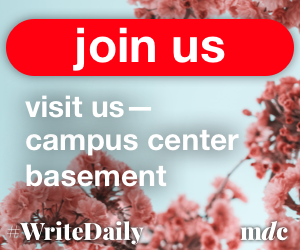 They were key contributors in the Minutemen’s return back to national prominence, including a reemergence in the national rankings, snapping a 16-year drought. Along the way, they created a bond. No, scratch that, they created a brotherhood. 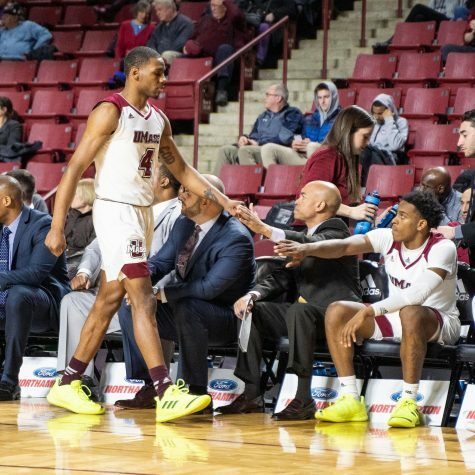 After Sunday’s loss to Saint Louis, Williams was asked to reflect on his time playing at Mullins Center and his relationship with Carter and Putney. 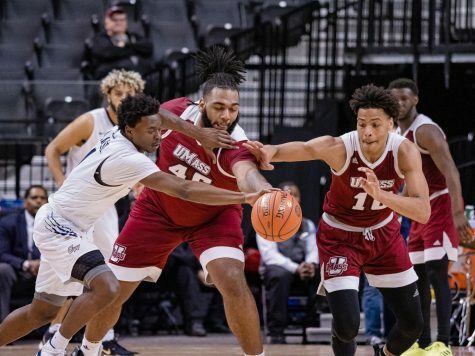 And while this may seem like a piece that’s bidding them farewell, despite the fact that UMass still has at least two games remaining, in a way, a chapter of their careers at UMass has come to an end. From now on, the only time that these three play in Mullins Center, the seats will be empty. The only people screaming their names will be the coaching staff and other players. It was a special moment for those three on Sunday as the sellout crowd brought them to tears. 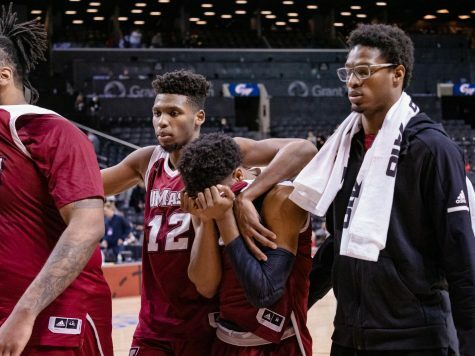 And while the result wasn’t the perfect ending to the script, it was fitting to see that the attendance number recognized all that they’ve accomplished in their time at UMass. 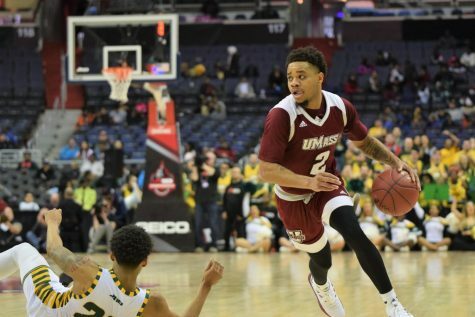 So, with an A-10 title well in reach and a berth in the NCAA Tournament almost certain, one thing for sure is that there will be no more games at Mullins Center for those three. As the team prepares to leave for Brooklyn, N.Y. in a few days, they’ll at least have the reassurance of knowing that there will be of a lot more fans sending them off, than when they were welcomed in.